Let’s get real. People have already messed up the planet enough so that temperatures will continue to rise, and climates will change, for much longer than you or I will be alive. That would happen even if everybody were to stop all carbon emissions and otherwise behave starting now. Yes, we should do what we can to mitigate damages and soften and delay the Age of Warming, but we can’t stop it. Many plant and animal species are well into their adaptations to higher temperatures and new climates. Humankind needs to do our own necessary adaptations aggressively and intelligently now and for the rest of our lives. Seidl defines adaptation as “the adjustment of human practices, processes, and capital in response to actual or anticipated threat. In the Age of Warming, social adaptation means generating resilience when weather extremes, seasonal variability, prolonged heat waves, and changing rainfall become the norm.” People are already doing useful adaptations, even as humanity continues birthing greater amounts of greenhouse gases, with localization as a part of success. Our pioneers extend self reliance and shrink carbon burning by practices such as living off food grown nearby, using the sun to generate their own heat and electricity, and collecting rainwater for household use. Inventors are working on manufacturing goods made entirely with reusable parts. 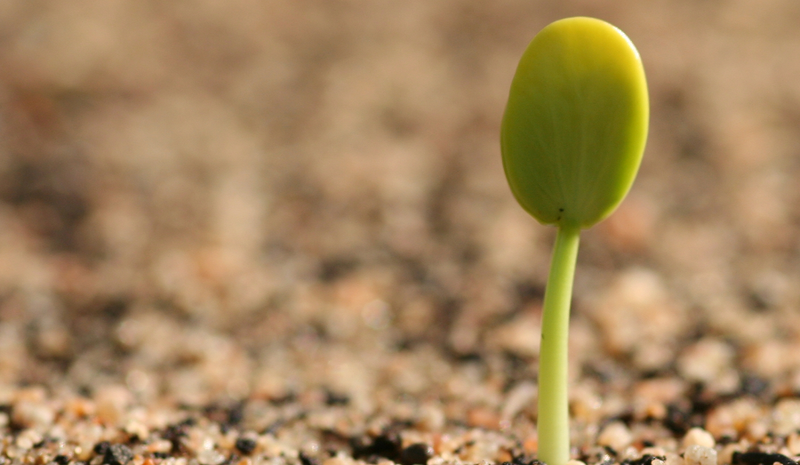 There are patents on genetically-altered seeds made for new climate conditions. The UN’s Intergovernmental Panel on Climate Change (IPCC) issued a detailed special report whose title, “Managing the Risks of Extreme Events and Disasters to Advance Climate Change Adaptation” telegraphs the thrust of the study. Man has adapted to great changes in the past, but we have two large barriers to successful, minimally-painful adaptations. One is widespread refusal, even among high elected officials, to acknowledge that environmental deterioration is humanity’s biggest problem, and that the quality of our collective future is in balance. Second is the belief that the earth can support seven billon human beings indefinitely. It can’t; we have been eating the seed corn, and that will stop one way or another.